Maximize your business focus.  Let C3 Building Solutions manage and attain your occupancy permit in Houston. Many business owners must obtain a Certificate of Occupancy (CO) in order to apply for state licenses including liquor sales, auto dealers, barber shops and hairdressers. A CO is also required by most financial institutions for business/commercial loans.. C3 has you covered. We work with you to prepare all necessary documentation before submitting your certificate of occupancy application at the city of Houston. Ask about plan setup options. 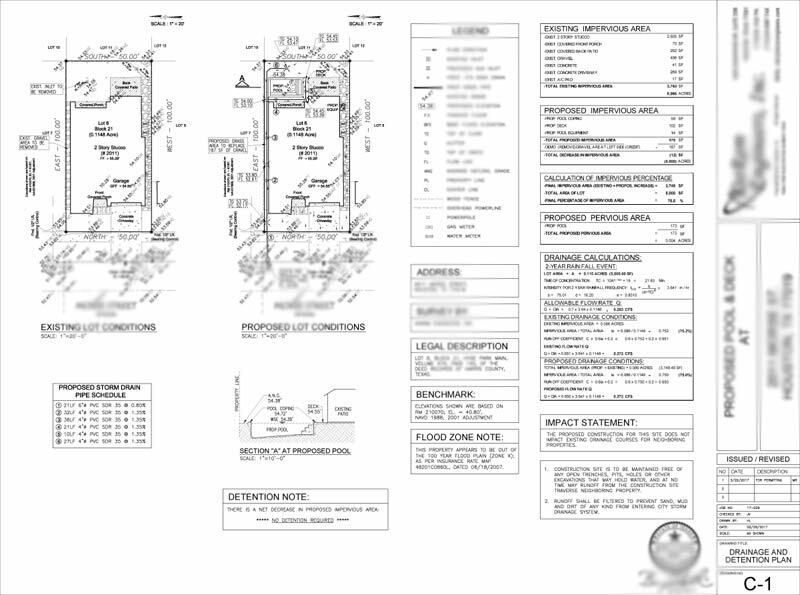 BEFORE APPLYING FOR YOUR CERTIFICATE OF OCCUPANCY YOU MAY REQUIRE LARGE FORMAT PRINTING FOR YOUR FOR BUILDING PERMIT APPLICATION PLANS. OUR ABILITY TO PRODUCE LARGE PERMIT DOCUMENTS HELPS US OPTIMIZE OUR TIME & EXPEDITE THE ENTIRE PROCESS. READY TO START YOUR OCCUPANCY PERMIT APPLICATION?